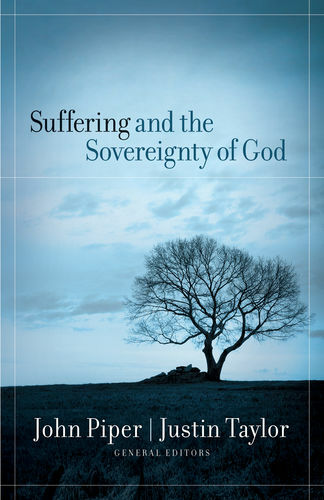 In this examination of the questions posed by the problem of evil, John Feinberg addresses the intellectual and theological framework of theodicy. Beginning with a discussion of the logical problem of evil, he interacts with leading thinkers who have previously written on these themes. "Feinberg's classic treatment of the problem of evil has been a standard treatment of this philosophical issue for some time. Coming from the Augustinian/Reformed tradition, it is a vigorous defense of both God's sovereignty and human responsibility. This new edition makes an already great book even better, as Feinberg has been able to incorporate new material in his debates and conversation with people like Rowe and Plantinga. This is surely one of the most important books ever written on the problem of evil. Those who ignore it will find their own understanding of the issue impoverished, especially in light of the current discussion." 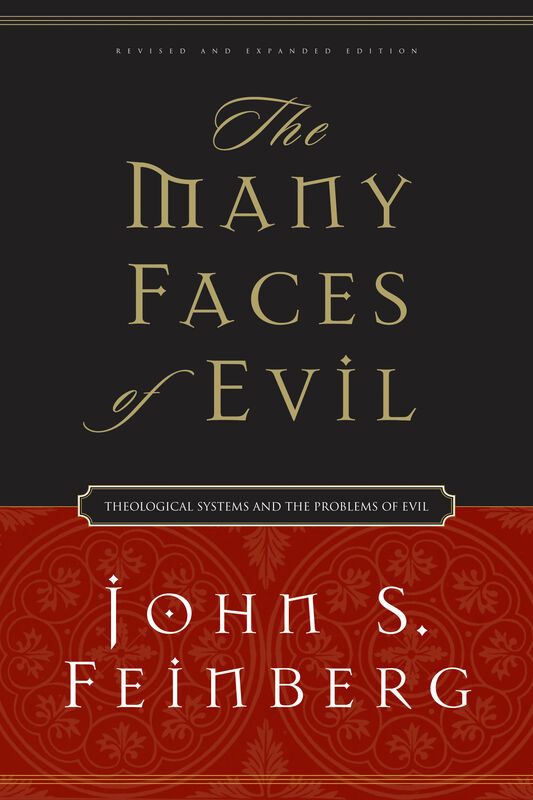 "The Many Faces of Evil presents an excellent overview and response to the logical, evidential, and existential aspects of the problem. Those who expect insightful, decisive analyses from John Feinberg will not be disappointed. 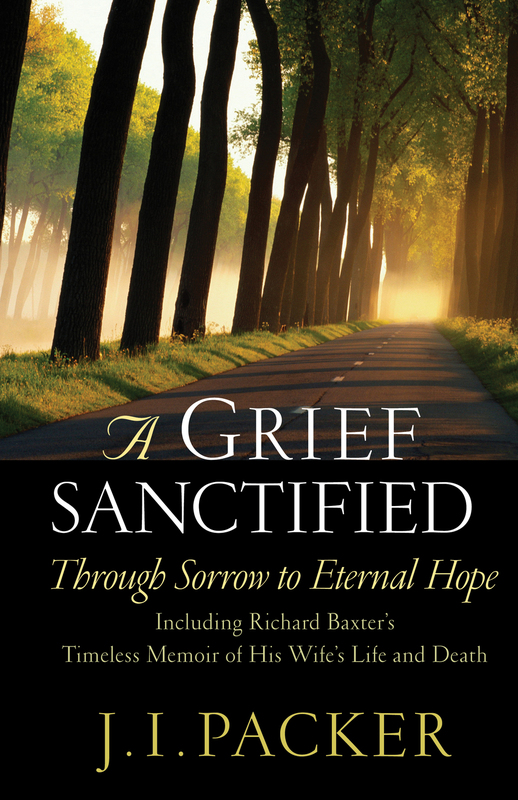 Crossway Books is also to be commended for its ongoing tradition of strong scholarly publications. This is a 'must read' text." 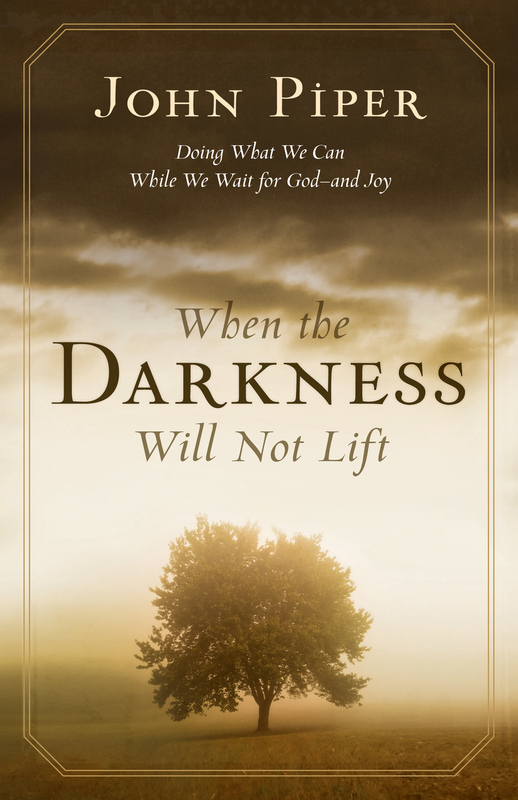 "In this updated edition, Feinberg continues to press home the message that there are many versions of the problem of evil and that, in fact, there are many successful solutions to these versions as well. Feinberg gives a thorough presentation of the alternatives as well as of his own position. A valuable resource!" 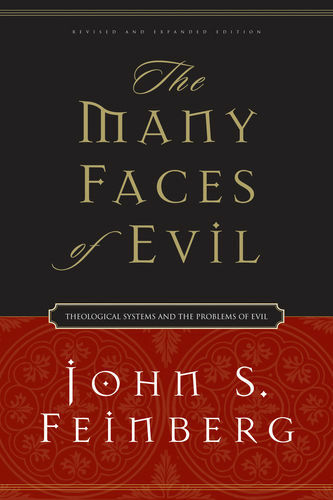 "This latest edition of The Many Faces of Evil is a gem. 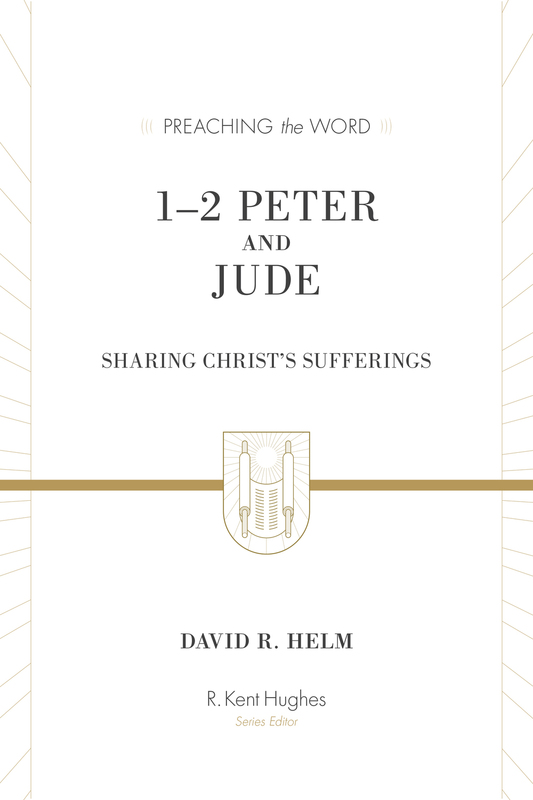 It provides extensive analyses of various statements of the problem of evil as well as responses that can be offered from a variety of Christian perspectives. Feinberg shows that both the problem and the response to the problem will vary, depending on one's understanding of God and of evil. 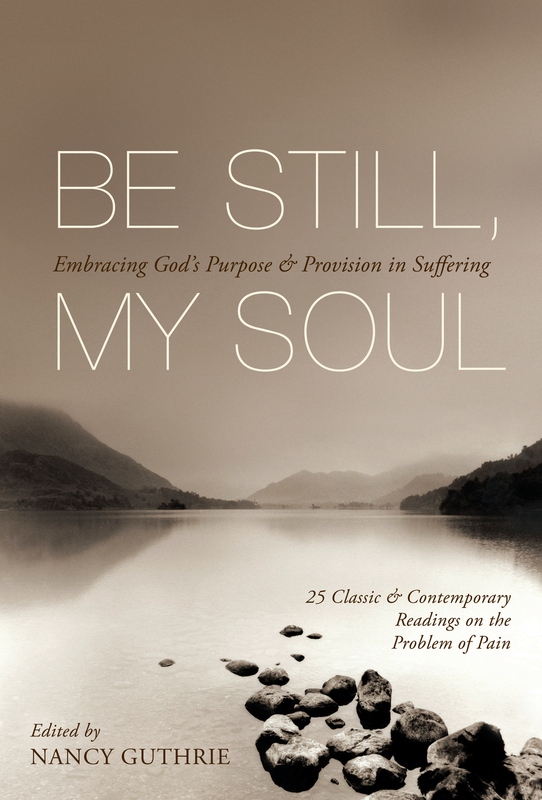 His own position is offered in dialogue with major classic and contemporary discussions of the problem of evil." "The Many Faces of Evil is a thorough, clear, and highly competent treatment of a perennial problem. At times, it is painful and moving to read. All of us can learn much from it."